Snakes are the fodder of ancient tales and the foundation of the fall of mankind. Most of all they are really scary. They will silently slither their way into your home and shed skins and make babies without you knowing it until one day a five foot rattle snake is lying next to the pool sunbathing. Here at Nuisance Wildlife Removal Inc. when we go out to a snake removal call people always ask how did that snake get into my home. The homeowner always goes and looks around his home for gaps and breaches but they only seem to look at ground level. There has been many times I have been in an attic and seen snake skins. So the video shows just how some snakes get into your home though gaps higher than you might think the can access. 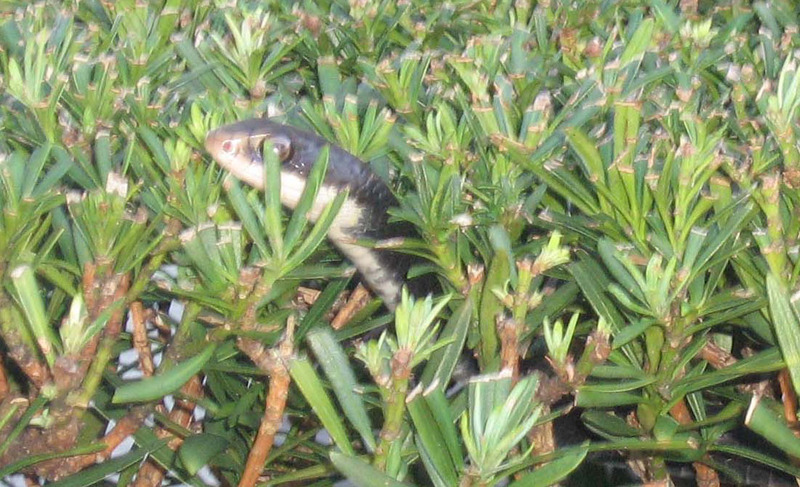 This just goes to prove that snakes can climb walls..
Nuisance Wildlife Removal Inc. can seal your home from these slithering species. I was dispatched the other day to a house in the Sarasota / Bradenton area. 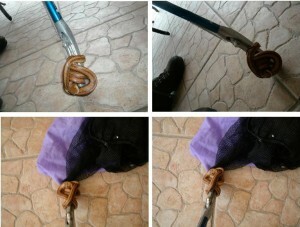 I was called out to pick up a snake in a bag. I assumed they just needed someone to come by and pick up the bag with the already caught snake. Well, that was definitely not the case. 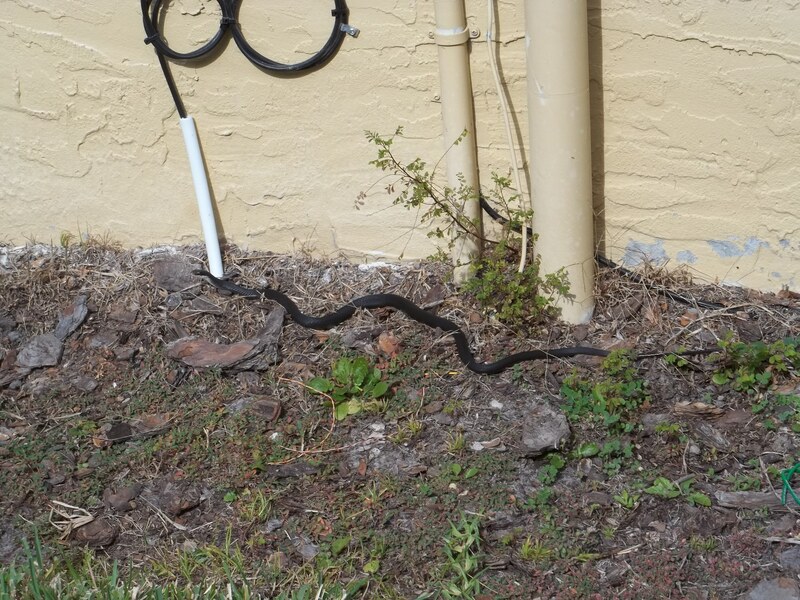 Upon arrival the home owner greeted me and informed me the bag and snake was on the back porch. So I headed to the porch and came to find out the snake was in a bag of potting soil. I figure no big deal. The snake was covered in soil so there was no way of identifying the snake. Reaching in to grab an unidentified snake unprotected is definitely not a good idea. I could tell it was black and had some markings but I couldn’t really see enough to let me know if it was a venomous snake or not. The only snake tool I had on the truck was a snake hook. 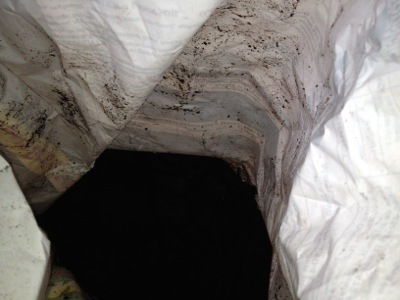 So I finally get the snake out of the potting soil bag and into a mesh bag and off we go. I get it back to the office and wash it off letting me see that it was a juvenile black racer. It’s interesting how a little dirt turned this capture into a little harder judgement call. 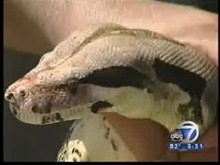 If you have a snake problem calls the PROS at Nuisance Wildlife Trapper before things get out of hand. 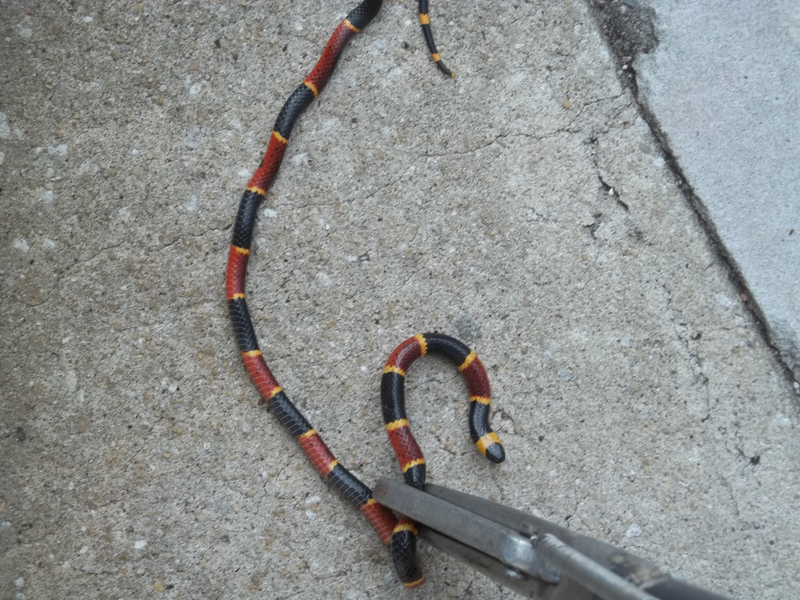 Today’s list of jobs included a somewhat rare treat, the eastern coral snake. 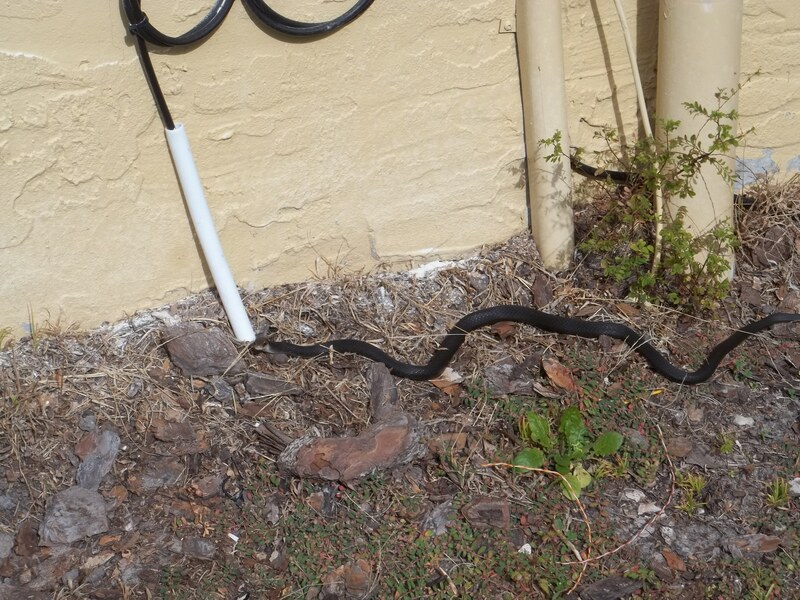 A customer in Orlando had one of these beautiful, yet dangerous snakes lying by his pool. 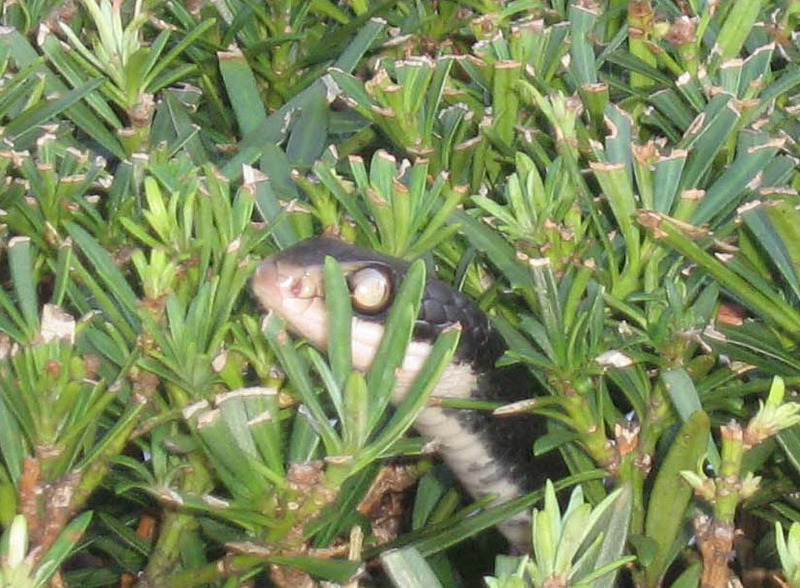 As I’ve said in other posts, the majority of snake calls we get are for non-venomous snakes. 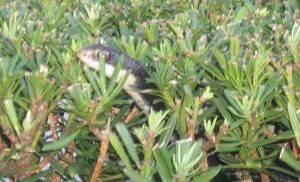 Most of our snake calls seem to be for black snakes, king snakes, and rat snakes. We do occasionally go out to remove a cottonmouth or rattlesnake. 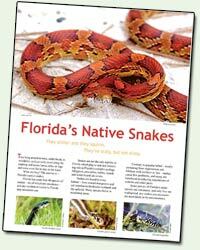 Much less frequently, we run into the coral snake, North America’s most venomous native snake. Astoundingly, as dangerous as the coral snake’s venom is, less than one percent of all venomous snakebites in the United States come from a coral snake. This is due to their very illusive nature and the ineffectiveness of their bite. 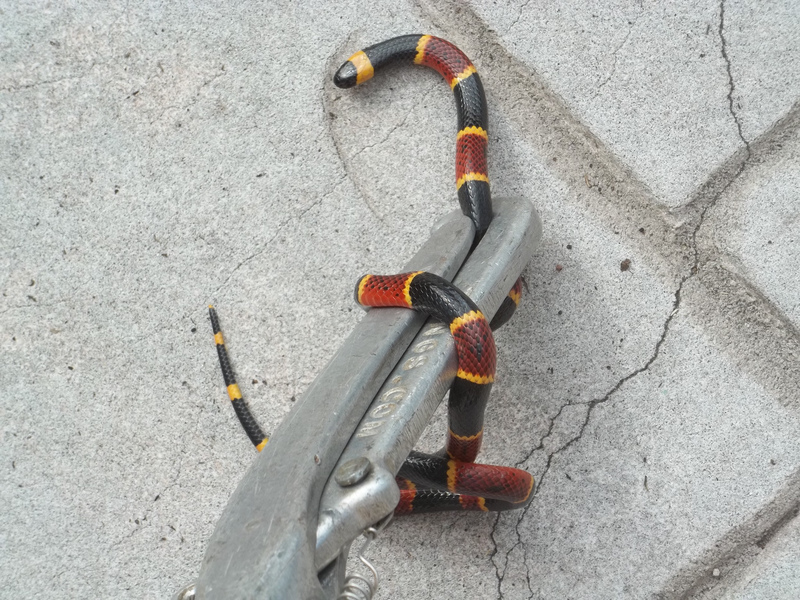 Coral snakes don’t strike like a rattlesnake or water moccasin does. They kind of latch on and actually have to grind their small teeth down into their prey to inject their venom, making them easy to shake off quickly and prevent the venom from getting into the prey’s system. This, along with their skittish nature, is why there are so few snake bite cases involving coral snakes. In fact, only one person has died since 1967, when the coral snake anti-venom was first produced, from a coral snake bite. This infrequency of bites by coral snakes has even led to yearly talks of doing away with the supply of anti-venom. The current stock of antivenin was set to expire in October 31 of 2008. The FDA has so far extended the expiration date each year as tests have shown that the stock is still good. No company currently produces FDA approved antivenin for coral snake bites so when it finally does expire, it’s possible that it will not be replaced. Coral snake or not, do not take chances of being bitten by a poisonous snake. Call the Nuisance Wildlife Trapper for this and any type of wild animal control job.